Email has been the most prominent way for communication. Every day, 1000′s of emails are send in a single entity enterprise. Hearsay, sending email is like sending a business identity to the leads, followers, stakeholders & clients. The best way to enhance the credibility of your business or enterprise is to have a Business Email Hosting. Have Doubts! Okay, let’s be more friendly! How it looks if Infosys mail id would look like this “ceo@mail.net”. Sounds! Unprofessional. Yeah! Obviously, for such a big enterprise, mail id should be like ceo@infosys.com. How this is now! Around 90% of enterprises are using Enterprise/Business email hosting service, not just for branding and marketing but to enhance the searchability of their business. 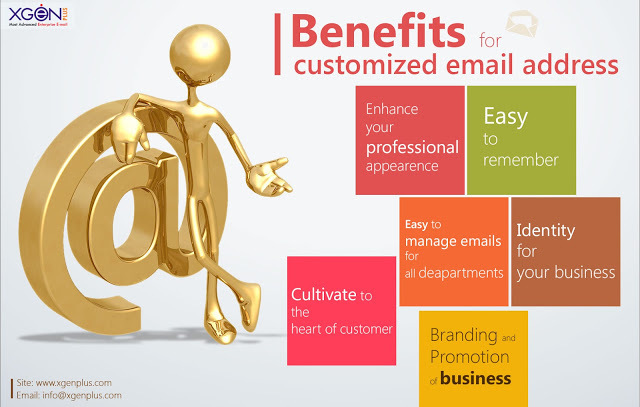 The term Business Email Hosting simply means customizing your email address for your business and make it personalized. Like from personal email accounts to generic ‘’info@yourbusinessname.com,’’ correspondence from a business domain simply carries more weight and influence. Isn’t it? To make and maintain Professional appearance in the competitive market is always brain aching. To get out of this ache, the best solution is to have your personalized business email. Being a businessman you never loses an opportunity to attract customers. Even you are out on your vacation with your family it rarely matters to you. While dealing with your client you mostly give your contact number and email address for further interaction but generally the customer either missed up your contact or either forgets because of messy email address. So personalizing your email address will surely prove a good investment for your business over here. A person will always remember your name or your post ex. ceo@yourbusinessname.com. sounds easy. Business email hosting allows segregation of emails department wise. Like jobs@yourbusinessname.com , accounts@yourbusinessnmae.com, legal@yourbusinessname.com. This kind of separation can unknowing convert your even small enterprise to a big one in the eye of a customer. Having your business identity in your email address increases the probability to be searchable on search engines. Alike, forwarding your sent email will increase leads for your business. Generally, customers forget the mail id with anonymous mail id’s identity. Your email address can be the way to cultivate inside the heart of a customer. Business mail provides many advanced features than free mail. 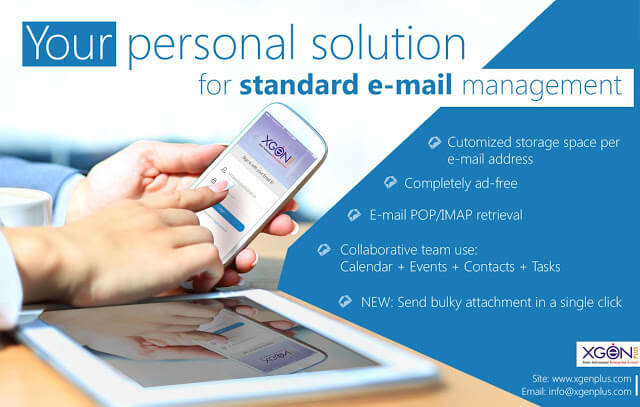 For example, customized storage space, group emailing andSMSs, shared folders, calendars, reminders, tasks, shared contacts, import, and export of contacts, powerful search and many other.